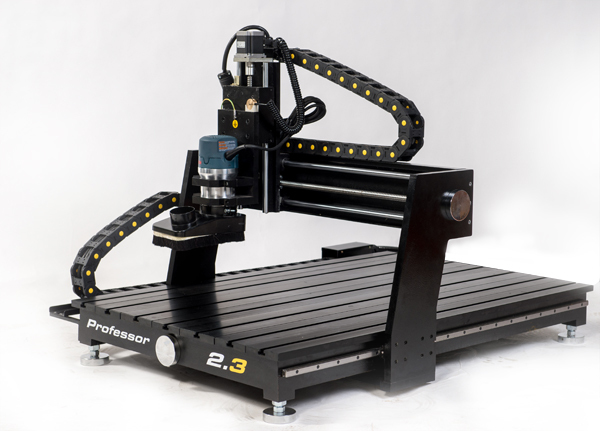 The Professor series of CNC Routers are designed to be stronger, faster, and heavier, with features placing them among the very best in their class. 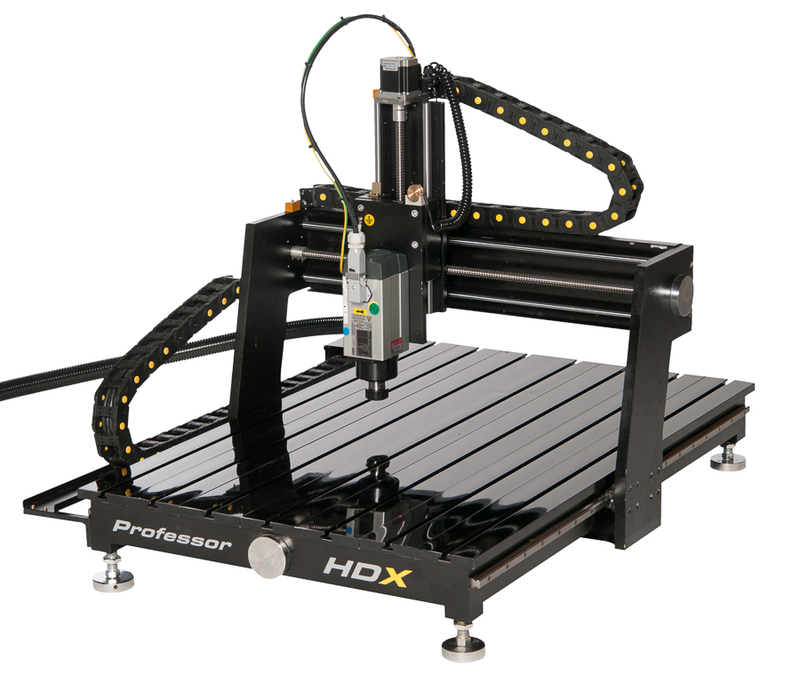 We offer three models in two working sizes: the Professor 2.2, Professor 2.3 and Professor HDX. 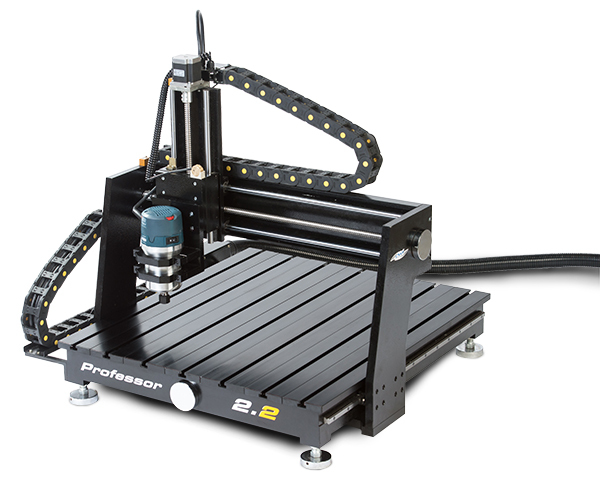 Each machine is built with a cast iron frame, machined cast aluminum gantry, black anodized aluminum tables, large precision ballscrews, and CSA certified high-performance electronics. The CWI-designed machines are assembled in our ISO factory in China with components sourced from the best manufacturers around the world. The Professor series is ideal for hobby to educational users looking for reliability, endurance, and ease of use.